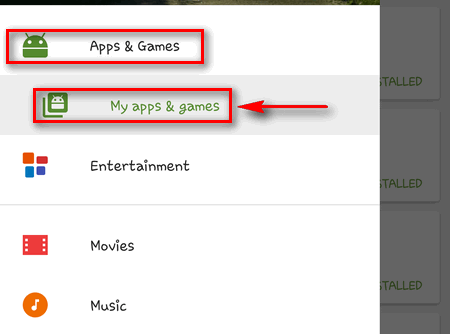 When you install an app on your Android device it is automatically added to My Apps list (or My Android apps). 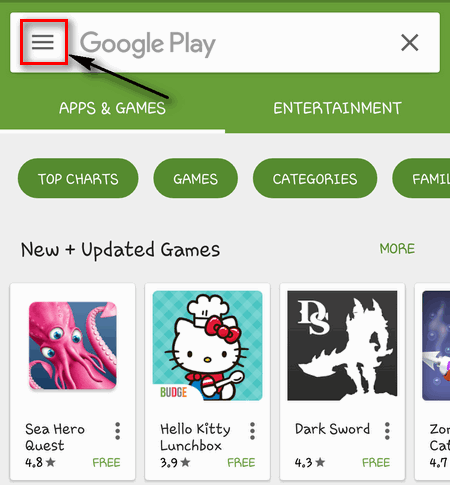 After a while there are many apps in the list. And most of them you don’t use or even don’t remember. That is why you may want to edit the list. 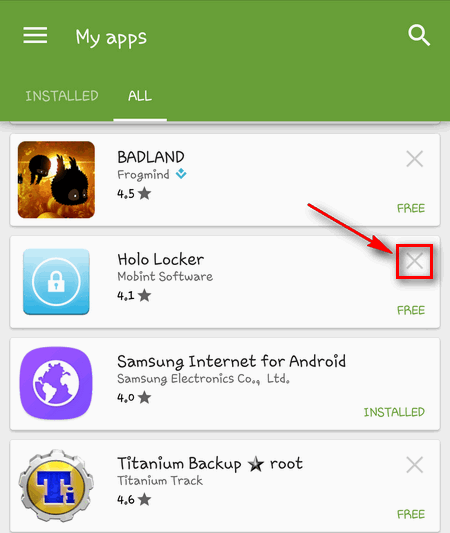 Here is how to remove apps from My apps in Play Store. 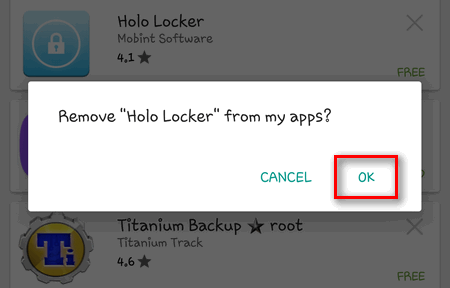 Do the same to all apps you want to remove from My apps. I do not have a X to tap at all. Hence, can’t remove them from the list..